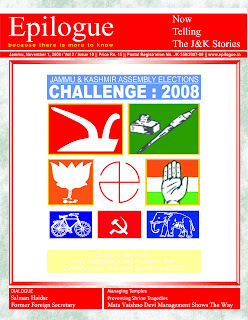 We have brought out three issues on assembly elections 2008 and the November issue was first in the series. 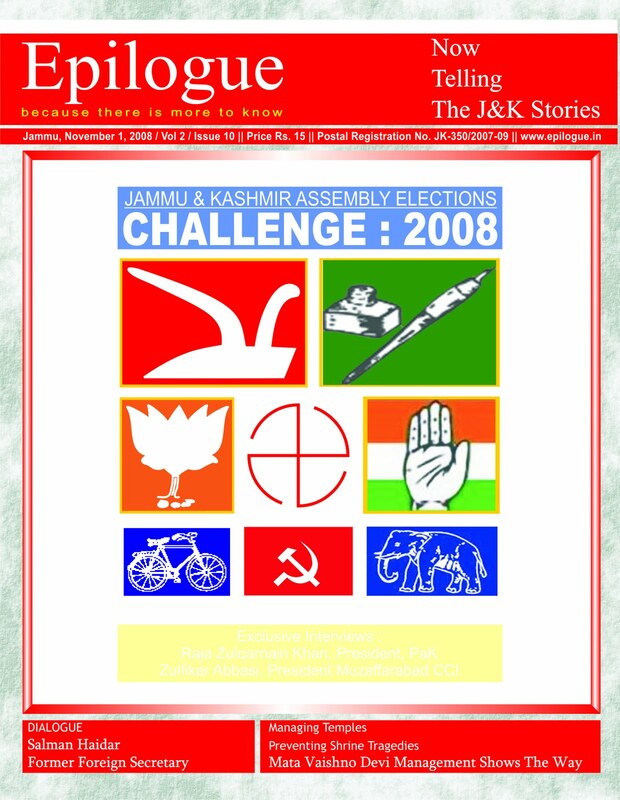 Elections were being held in the backdrop of a worst separatist and communal agitation in state. With a commentary on the prevailing political and security atmosphere, the November issue carried a complete backgrounder on the past elections.